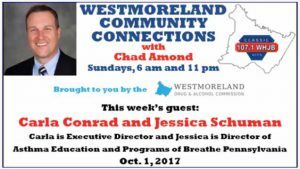 Listen to this radio spot with some of our friends at Breathe Pennsylvania. Hear the full interview here. Interested in asthma research? Leave us your information, and we’ll be in touch!